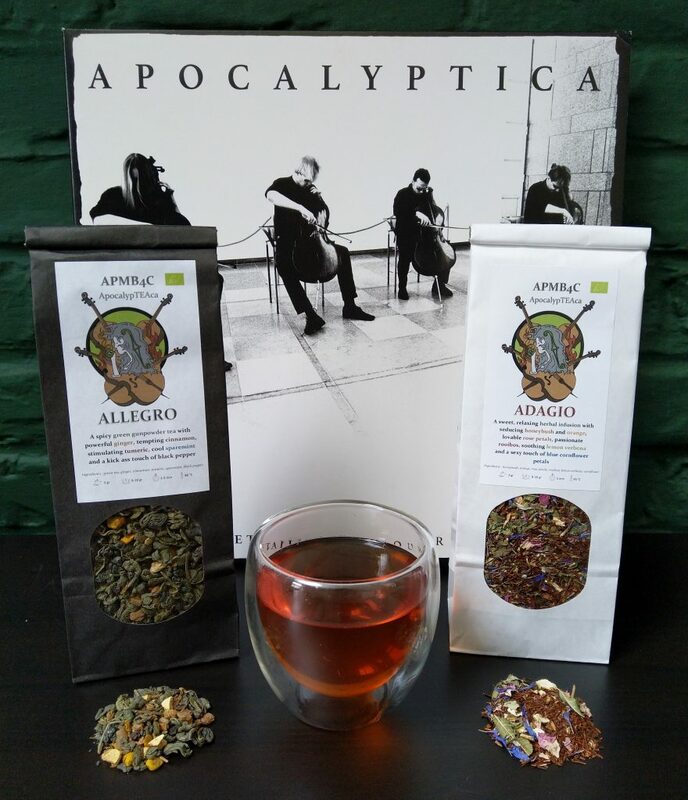 Discover these delicious and exclusive blends for the amazing international rock band Apocalyptica. 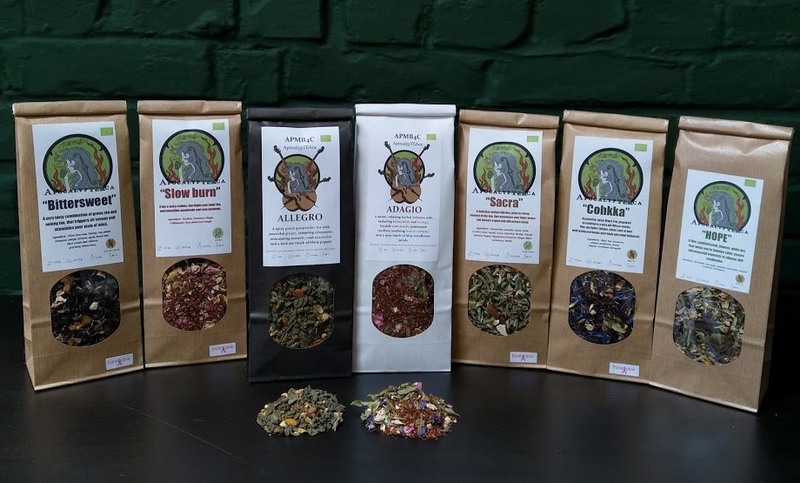 These are totally different blends of tea and tisanes: powerful black tea, delicious green tea, fine and sophisticated flowery white tea, hot & spicy rooibos and lovely combinations of herbs for chill moments. 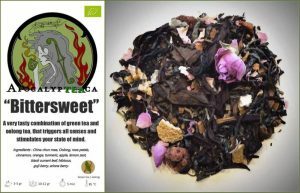 A powerful, spicy Black Tea, prepared according to a very old Wicca recipe. This tea fights fatigue, takes care of your well-being and keeps your body and mind balanced. 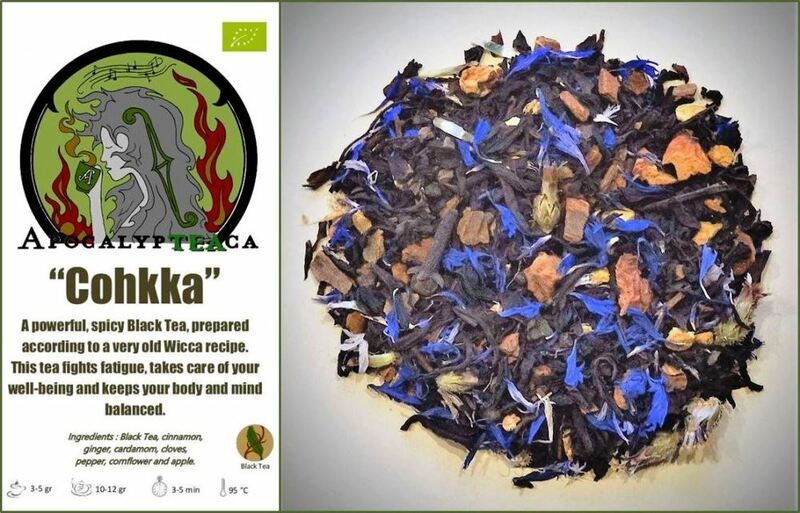 Ingredients : Black Tea, cinnamon, ginger, cardamom, cloves, pepper, cornflower and apple. 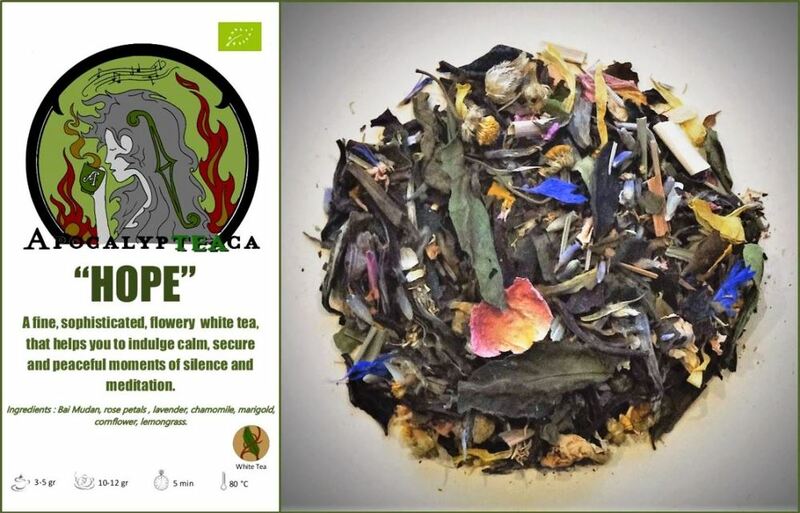 A very tasty combination of green and oolong tea, that triggers all senses and stimulates your state of mind. 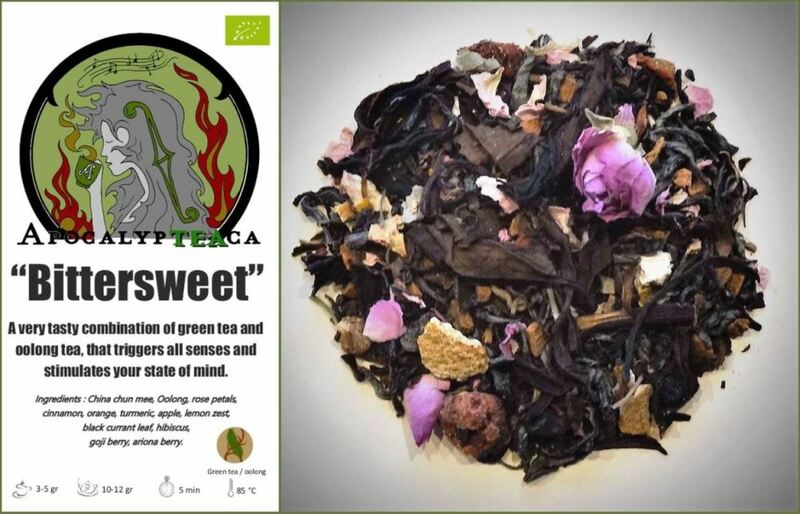 Ingredients : China Chun Mee, Oolong, rose petals, cinnamon, orange, tumeric, apple, lemon zest, black current leaf, hibiscus, cranberry and ariona berry. 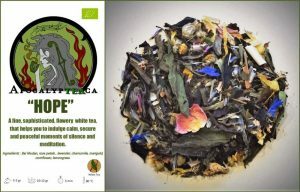 A fine and sophisticated, flowery white tea, that helps you to indulge calm, secure and peaceful moments of silence and meditation. 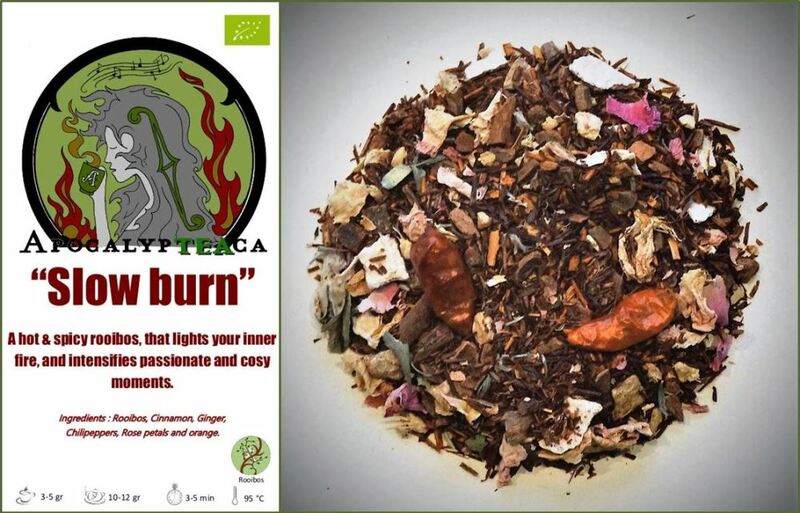 A hot & spicy rooibos, that lights your inner fire and intensifies passionate and cosy moments. Ingredients : Rooibos, cinnamon, ginger, chilipeppers, rose petals and orange. 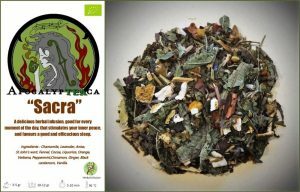 A delicious herbal infusion, good for every moment of the day, that stimulates your inner peace and favours a good and efficacious sleep. 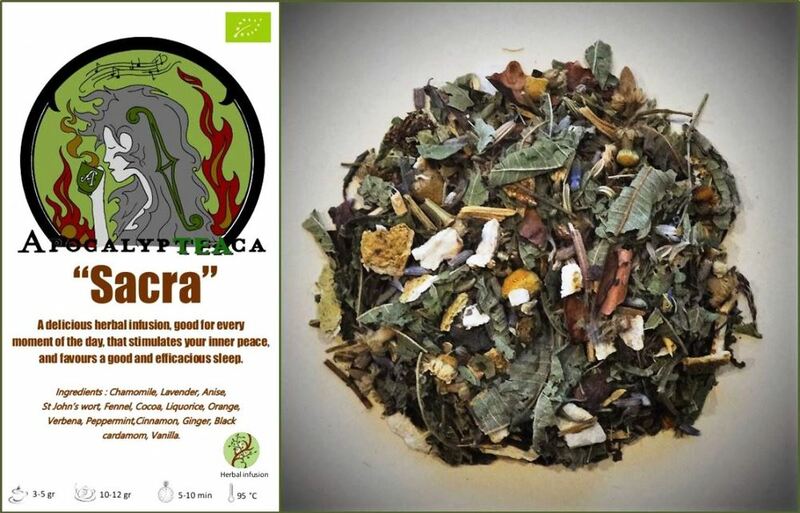 Ingredients : Chamomile, lavender, anise, St John’s wort, fennel, cocoa, liquorice, orange, verbena, peppermint, cinnamon, ginger, black cardamom and vanilla. 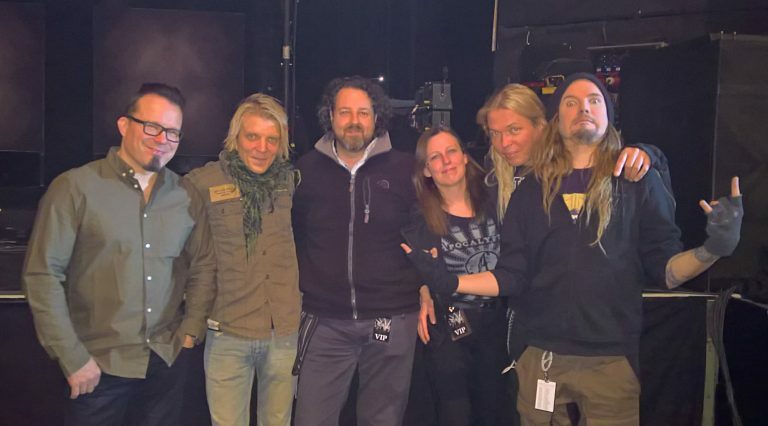 The Allegro and Adagio teas were exclusively blent for the Apmb4c US tour in 2018. After receiving your order, we will inform you about the total cost (incl. shipping) and payment details. 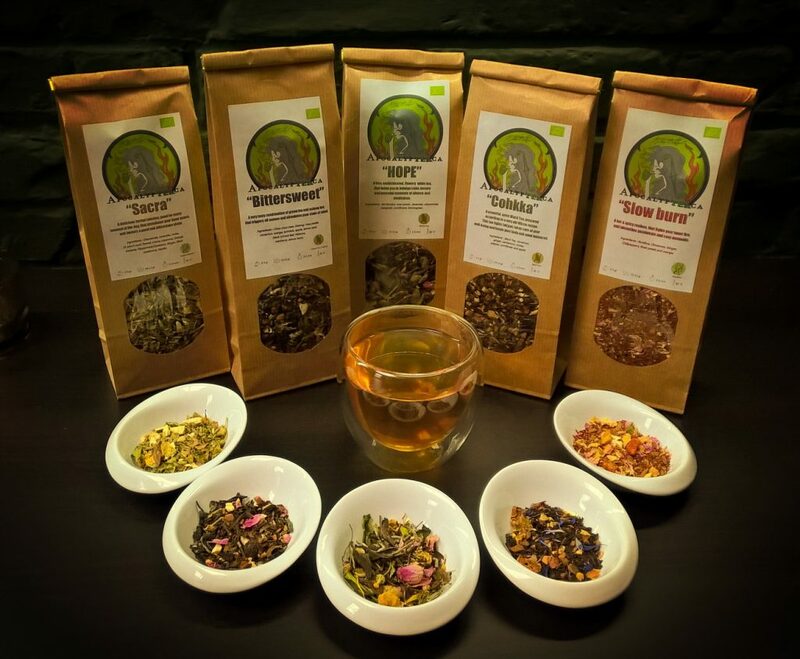 Tea and herbal infusions have always been a passion to me. I feel like a tea missionnary in a world where coffee and softdrinks rule. 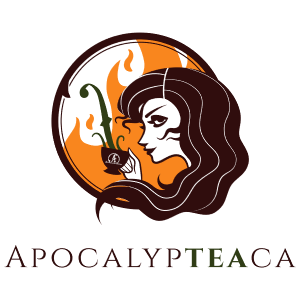 Many people say they don’t like tea, but they haven’t even drunk real loose leaf quality tea or they steep the tea in a wrong way. By launching our RELeaSeTea project, we want all people (and in particular open minded not-tea-drinkers, youth and children) to get acquainted with this delicious healthy product of nature and all the variaties in flavour and colour. We try to achieve this by offering high quality organic tea, delicious blends, information about tea, going to events with our ‘tea stall’, organising tea tasting moments … etc.